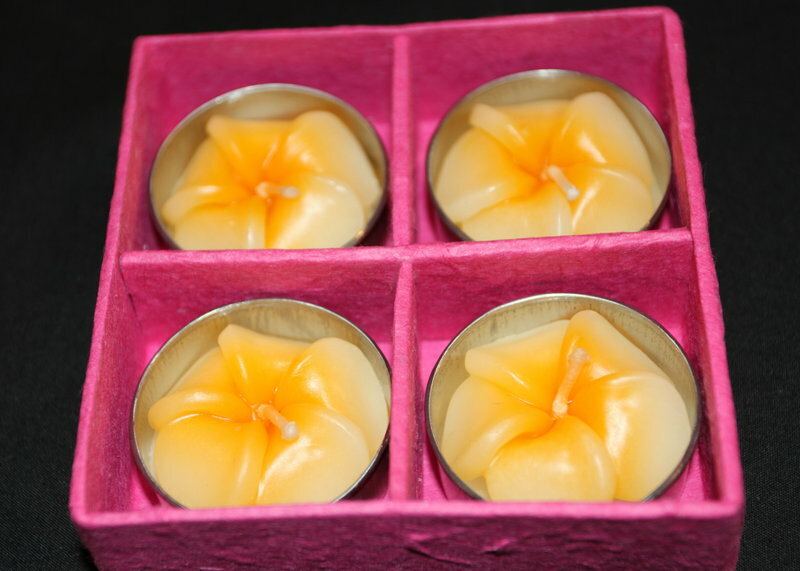 These candles are beautifully hand-crafted by village artisans in Northern Thailand. This is a small business assisted and mentored by Y-Development with the aim of helping poor and vulnerable villlagers by giving them a way to earn a secure income, gain valuable skills and most importantly, self-respect. All candles are unscented and beautifully presented in a hand made gift box.